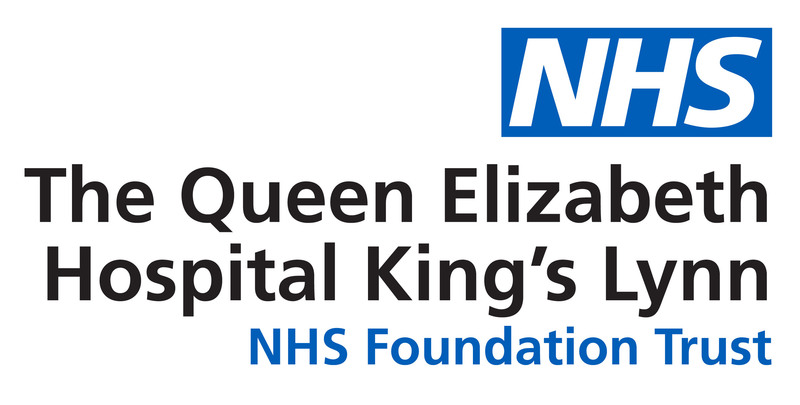 People with suspected Norovirus symptoms are being asked to stay away from The Queen Elizabeth Hospital King’s Lynn due since this could lead to outbreaks of the infection. The hospital currently has one ward closed with patients displaying symptoms, this causes disruption and is unpleasant for those patients, whilst also posing a risk to other patients and staff. Infection prevention control measures are being reinforced on all wards to prevent spread. Stay away from the hospital entirely if you have experienced symptoms of Norovirus in the last 72 hours. Symptoms of the virus include vomiting and diarrhoea, slight fever, headaches and stomach cramps.